A Delhi court extended the police custody of Manoj Jain, owner of the Bawana factory where a massive fire perished 17 people to death. 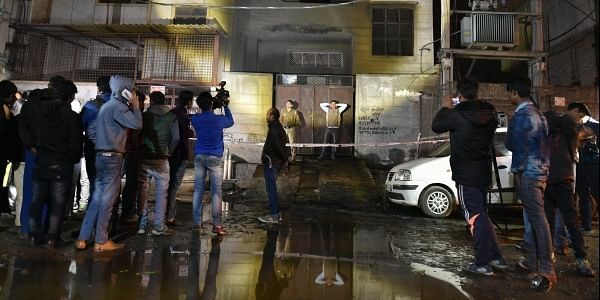 NEW DELHI: A Delhi court on Monday extended the police custody of Manoj Jain, owner of the Bawana factory where a massive fire perished 17 people to death. On January 25, the court rejected the anticipatory bail plea of Lalit Goyal, a co-accused in the case. Jain was sent to five-day police custody on January 24. Earlier on January 20, 17 people were killed in a fire at a firecracker storage unit in Bawana area.